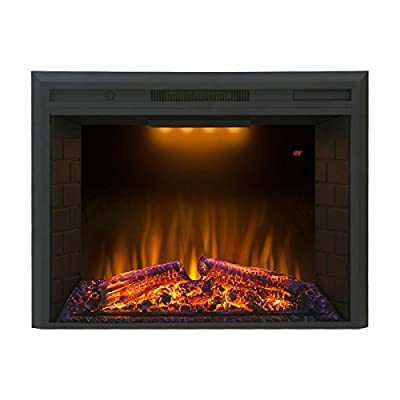 Century Fireplace - Fireplace Screen, Doors, Mantels and More! 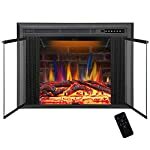 Century Fireplace offers a great selection of fireplace screens, doors and accessories at the best prices on the web. Select a category on the left or below to see the wide selection of fireplace products we have available, and shop online safe in the knowledge that all orders are 100% secure - guaranteed! 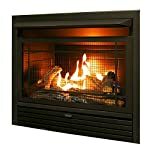 Century Fireplace is continually improving and adding products from a variety of manufacturers and categories. Our main cetegories are listed below for your convenience. Thank for shopping with us! 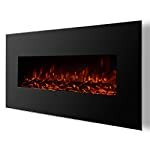 Fireplace Screens - Both decorative and functional, these keep the hot embers and popping wood in the fireplace where it belongs. Plus they look great even when there isn't a fire burning. Fireplace Doors - For a flush look with even more safety and heat saving features, a glass fireplace door is a great addition to any hearth. 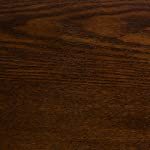 Fireplace Mantels - A great decorative addition to your fireplace which can either be mantel shelfs or entire fireplace surrounds. 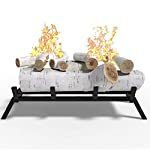 Electric Fireplaces - A great alternative to a wood burning fireplace that looks good and usually provides heat as well. 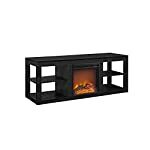 Fireplace Inserts - Pretty much anything that you place inside a fireplace can be considered an insert. You will want to narrow down your search to what type of insert you are looking for. 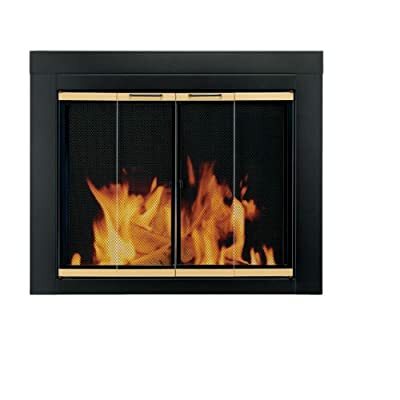 Century Fireplace has wood, gas, electric and ethanol fireplace inserts available in a variety of sizes. 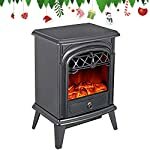 Grate Heaters - A grate heater is basically a series of hollow metal tubes connected to a blower that circulate room air through your fireplace. When you have a fire going, the air is heated and pushed back into the room capturing much of the heat energy from the fire.